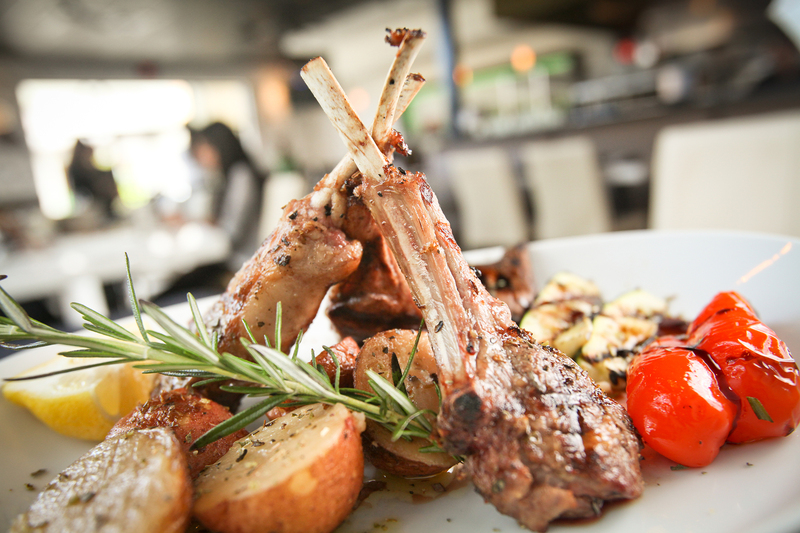 You can now order your favorite dishes from ethos Greek Bistro to-go and pick them up in the store at your convenience! 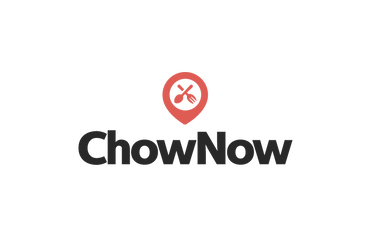 ethos Greek Bistro has partnered with CHOWNOW to make your pick-up needs seamless. Visit the link to the right or download their app to start ordering ethos To-Go today!